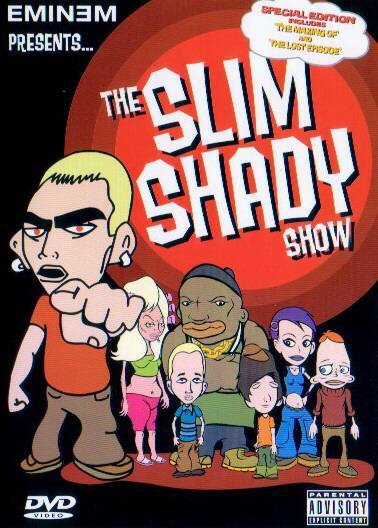 The Slim Shady Show is a series of animated shorts. DVD features "Making Of" special, "The Lost Episode" and The Shady Bunch (Profiles of Slim's crew). CD is in Mint to Near Mint (M-NM) condition. Cover has some minor damage.